Provision and maintenance of plant, equipment and systems of work that are safe and without risk to health. Arrangements for ensuring safety and absence of risk to health in connection with use, handling, storage and transport of articles and substances. Providing any such information, instruction, training and supervision as is necessary. Maintenance of any place of work in conditions that are safe and without risk to health, as far as reasonably practical. Secureclean Ltd will provide appropriate training, safety devices and protective clothing as is necessary to safeguard the Health, Safety and Welfare of its employees. 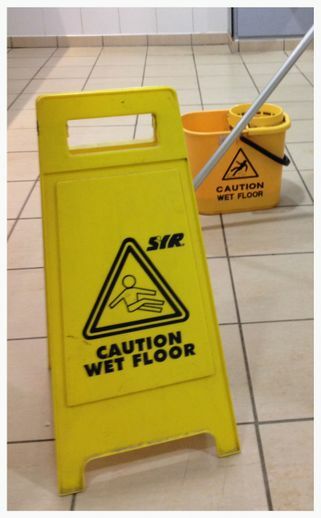 To ensure our cleaning health and safety policy is observed the Company requires the co-operation of all its employees. All employees have a legal responsibility and duty to take reasonable care to ensure their own safety and that of their colleagues and persons whom may be affected by their activities. Disciplinary action will be taken against any employee, regardless of status, whom wilfully or deliberately disregard or is consistently negligent in conforming to the Companies Health and Safety policy. Secureclean Ltd, is committed to ensuring that our natural and built environment, is safeguarded for future generations to enjoy. Secureclean Ltd are committed to continuing to improve our environmental performance, minimising our environmental impact and making resource efficiency a core requirement of all our operations. We will seek to promote good practice by others. Secureclean Ltd, will monitor and manage its consumption and use of energy. We will work to reduce the consumption of energy and to reduce our contribution to emissions of gases and other pollutants which are believed to contribute to climate change. Secureclean Ltd will work to reduce the consumption of water within our buildings and cleaning processes to reduce discharges. all materials used within its buildings and estates both in daily operations and in construction and other projects. 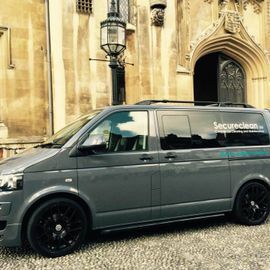 Secureclean Ltd, will monitor and work to reduce its contribution to environmental emissions from travel undertaken for business purposes. Secureclean Ltd will purchase goods and services to minimise adverse environmental effects. Secureclean Ltd will seek to undertake sustainable procurement actions that comply with EC regulatory requirements and UK Government policy on public procurement and its requirement to provide best value. Secureclean Ltd will use local suppliers where appropriate and will encourage its suppliers to commit to improving environmental performance. Where possible, Secureclean Ltd, will monitor and manage its consumption and use of other resources and materials used within its estate, working to minimise our reliance on non-renewable resources and to avoid use of any hazardous substances. Secureclean Ltd, will seek to enhance the biodiversity value of its estate. Secureclean Ltd recognise the responsibility staff have in contributing to good environmental management. Secureclean Ltd, will seek to harness and channel the enthusiasm and interest shown by staff and will provide appropriate information and support to ensure that all staff exercise their environmental responsibility. Secureclean Ltd, will promote environmental good practice to its business partners, encouraging a shared responsibility to protecting the environment that brings so many of our visitors. The annual targets and action plan will be reviewed quarterly, and the targets will be reported annually.